Equipped for every season. 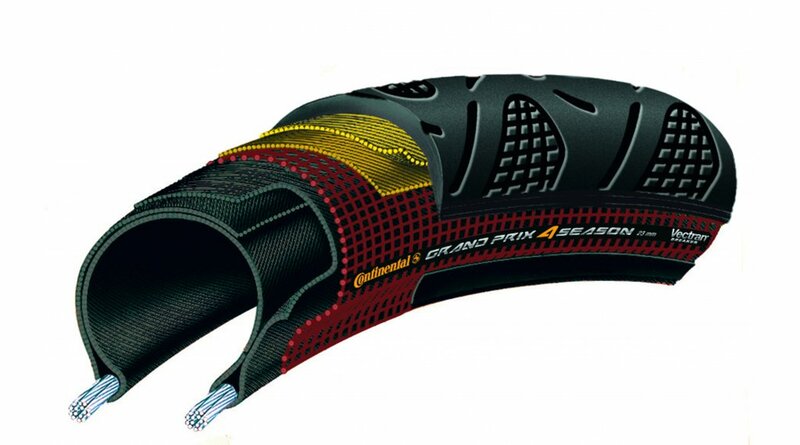 High puncture resistance and durability characterise the Grand Prix 4-Season. 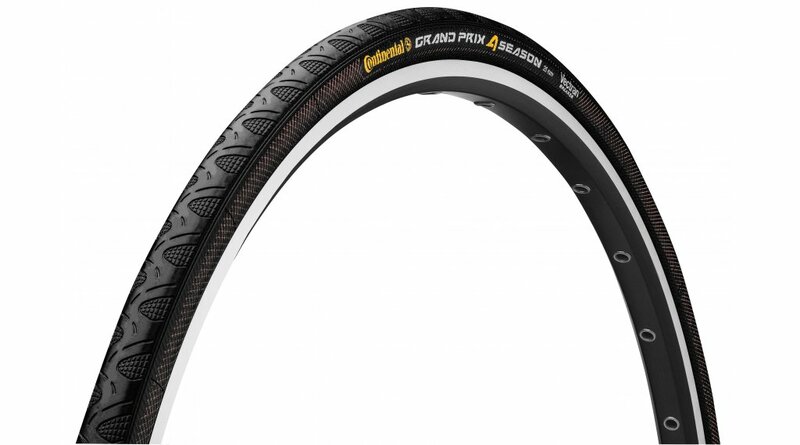 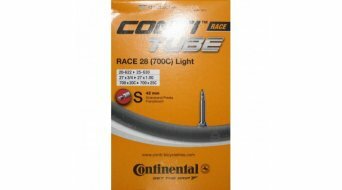 The tyre is in the limelight with its high mileage and excellent grip. 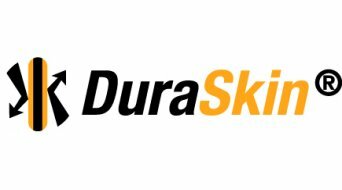 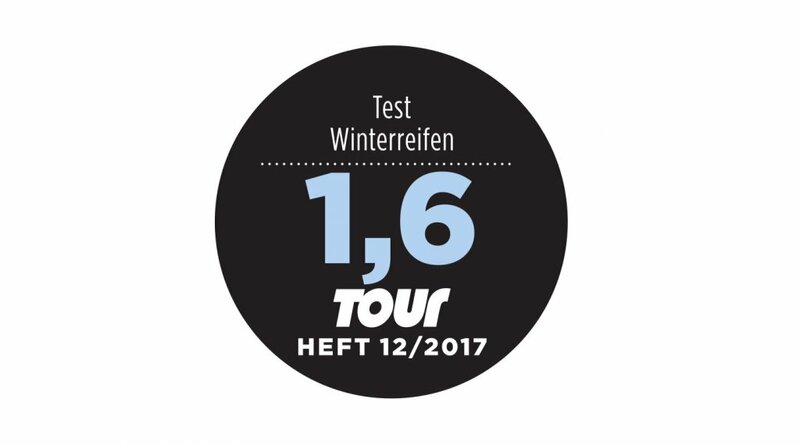 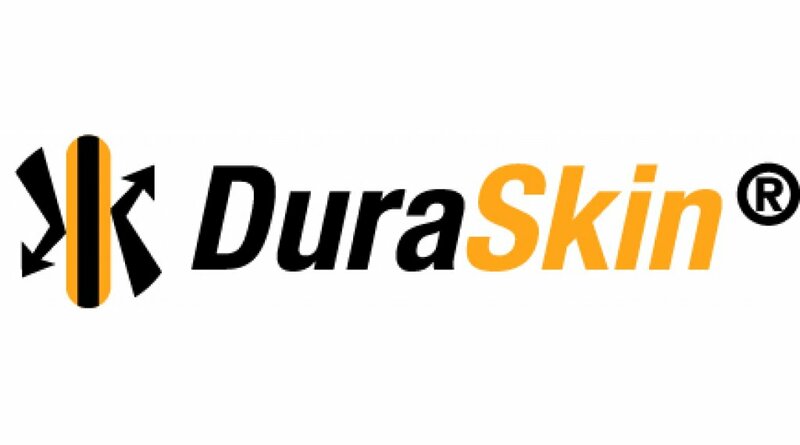 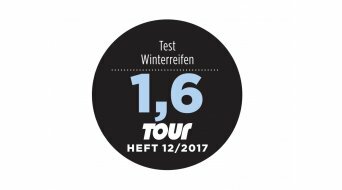 In competition and on tours, the cyclists benefit from the extreme resilience due to the DuraSkin material. 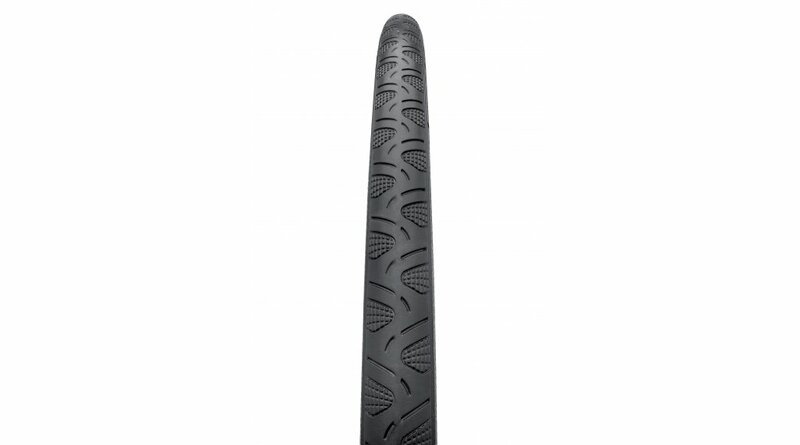 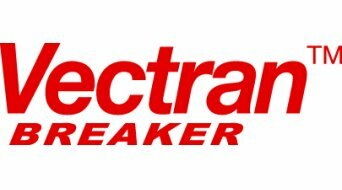 A reliable companion for frequent cyclists.